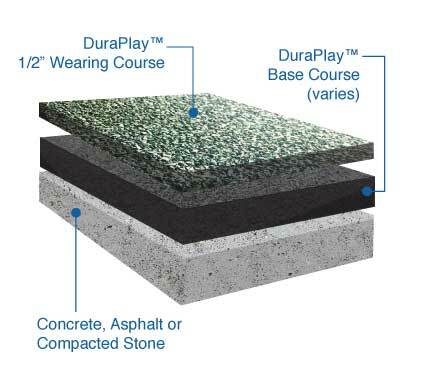 DuraPlay Surfacing System™ is a poured-in-place, seamless rubber surface for playgrounds. 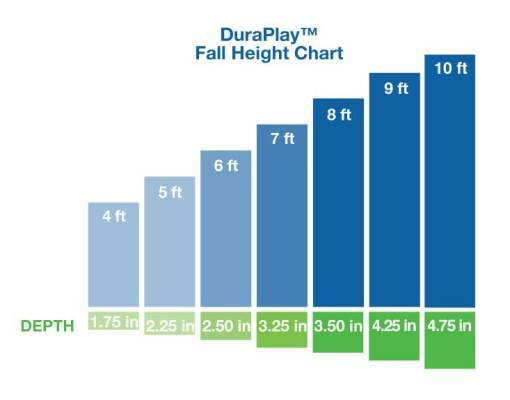 Installed at different thicknesses for varying deck heights, this high-quality safety surface achieves consistent fall protection and performance exceeding CPSC guidelines for ASTM 1292. 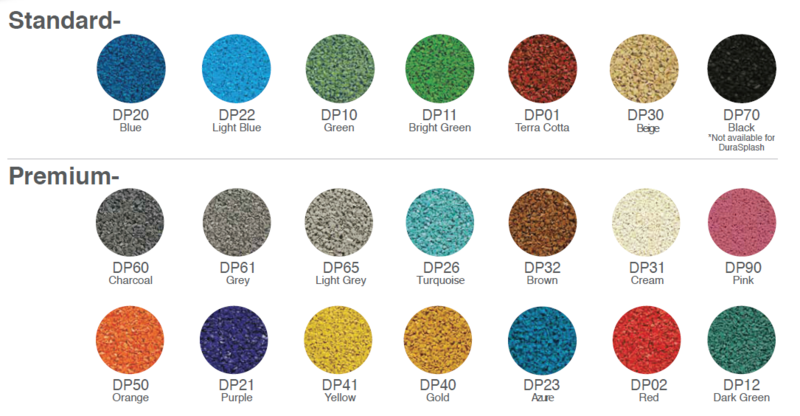 The DuraPlay Surfacing System™ is virtually maintenance free and is available in a multitude of colors that can be combined and used to create any design imaginable!